Taking a quick break from my writing day to remind everyone that I will be at the Connecticut Renaissance Faire tomorrow for my book signing. 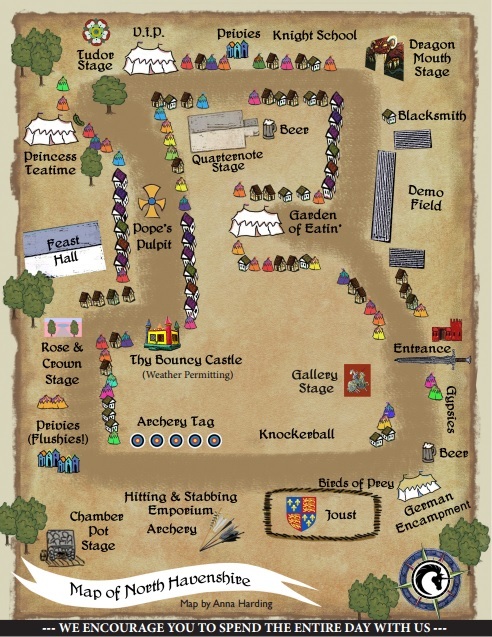 See the “Princess Teatime” tent in the upper left corner? The author’s area will be right up there. Come by between 1 and 3 PM to say hello and grab a copy of any of my books. 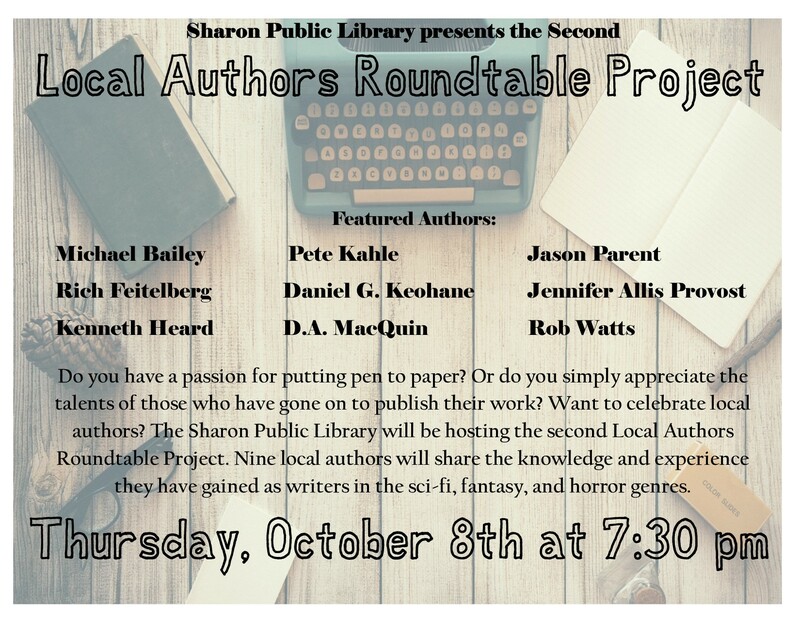 And for those of you in the eastern Massachusetts area, remember that I’ll be at the Sharon Public Library Thursday for Local Authors Roundtable Project beginning at 7:30 PM.